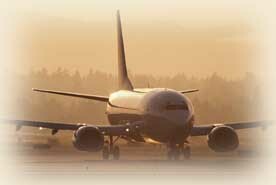 aviosupport is a leader in the global distribution of aircraft spare parts to the commercial aerospace industry. For over 40 years, aviosupport has provided a tailored approach to meet the specific needs of the airlines and maintenance facilities around the world. Our team of dedicated professionals provide the reliable support that that our clients have come to expect from aviosupport.